WHEN: Monday, June 11, 7 p.m. to 9 p.m.
Purchase Gala tickets HERE and kindly RSVP by June 8. If you can't attend, your donation of $75 will enable a Summit guest to attend! 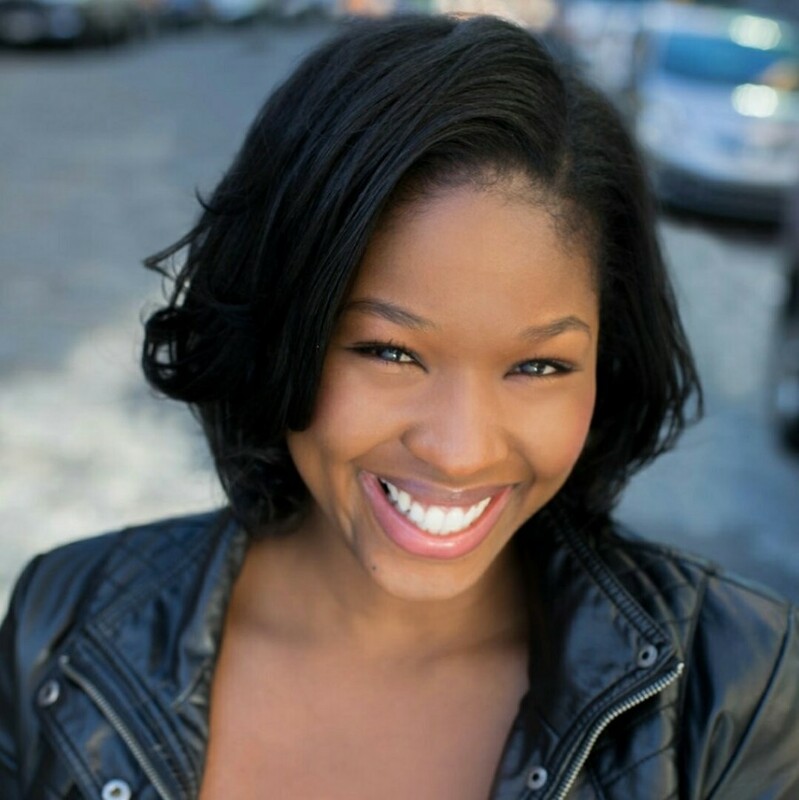 Singer/actor/model Vernae Taylor will give a 'lightning" talk. A Summit High School graduate, Vernae is creating a family-friendly "arts collective" at Memorial Field on June 16, in partnership with her brother, Zakee (Z.F.) Taylor. We salute their energy and passion, and look forward to mixing and mingling with Vernae this Monday evening. 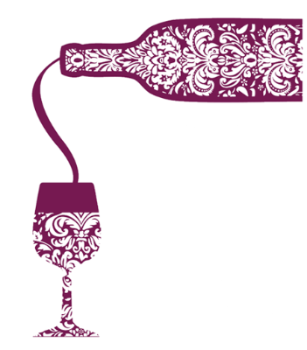 Enjoy The Wine List's special selections, savory hors d'oeuvres by Mexican Spice, Gigi's Cupcakes & cakes by Baker's Bounty; Aahre's coffee, K & C Chocolates, conversation and a sizzle reel, all the while supporting solutions-based news!